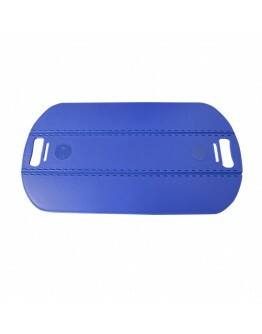 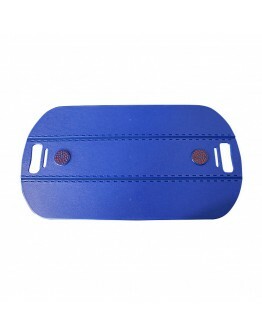 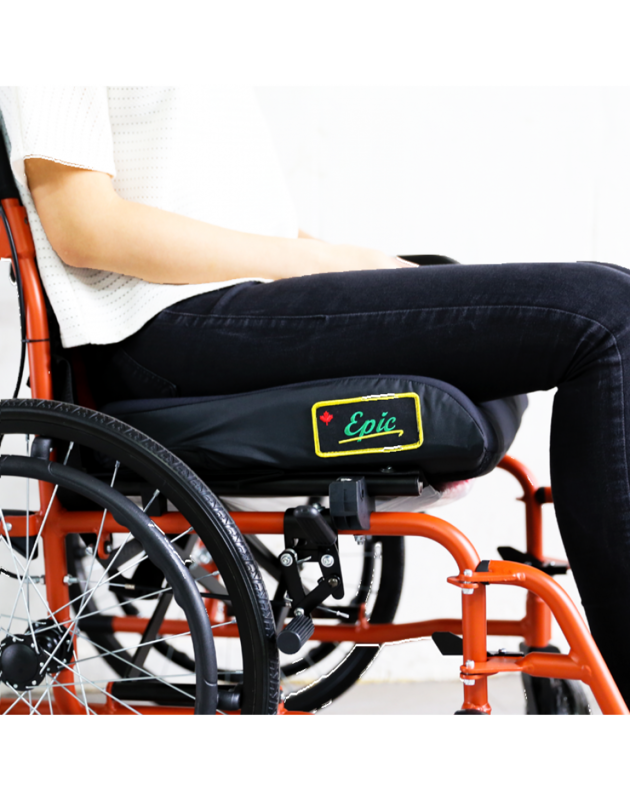 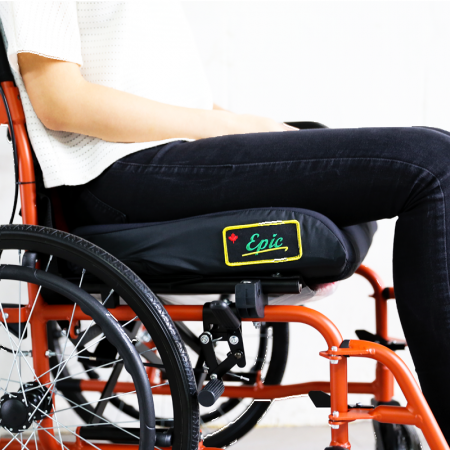 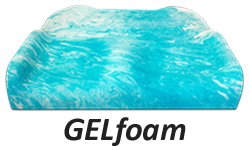 The Epic Seat Cushions are designed and manufactured from Canada. 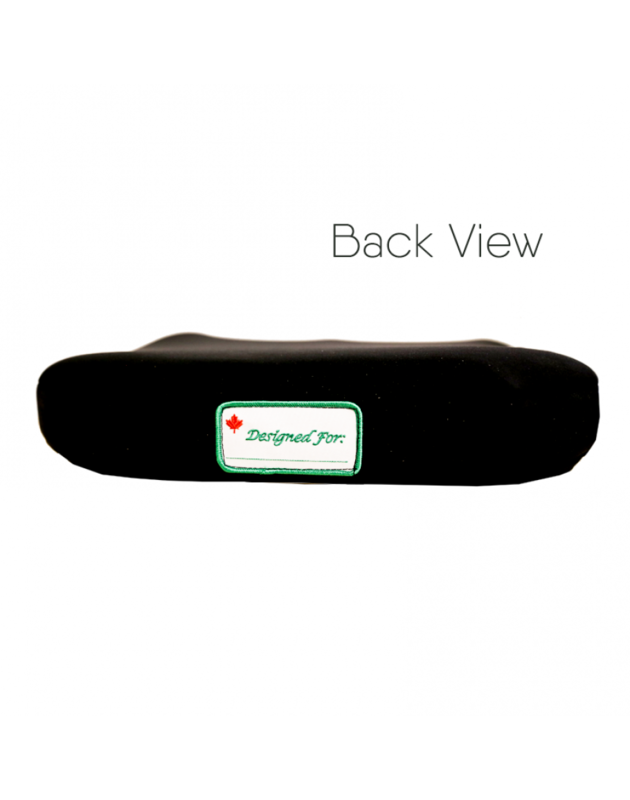 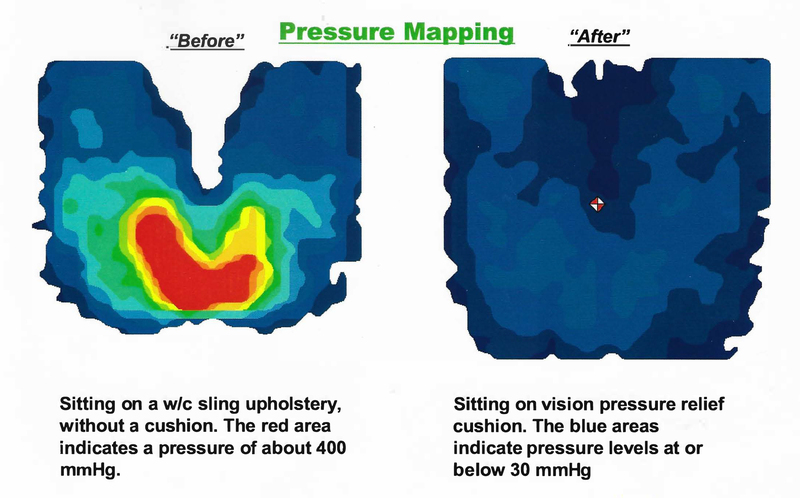 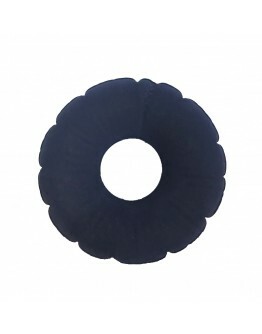 This superior pressure relief cushions are made with layers of soft gel infused memory foam that regulates temperature, relieves pressure and increases comfort for users. 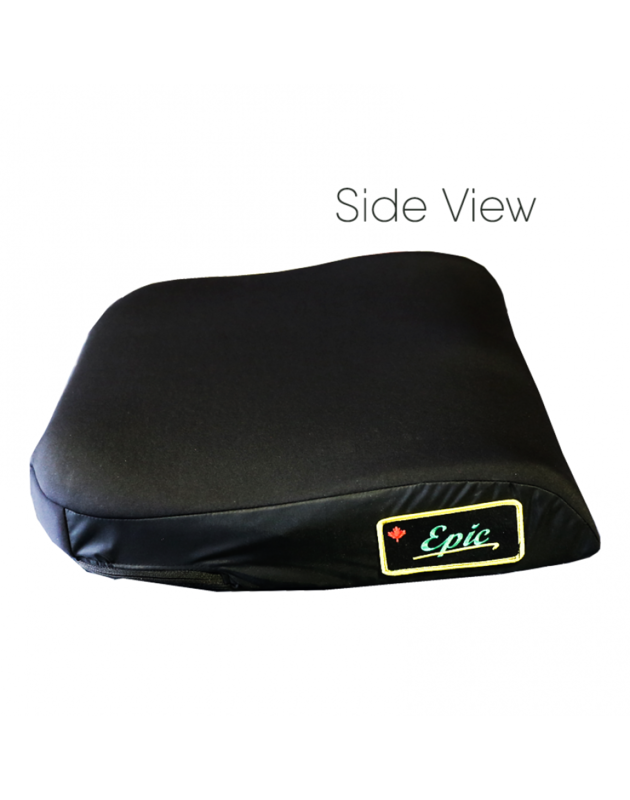 The Epic Seat Cushions are designed and manufactured from Canada. 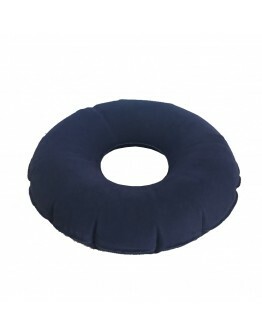 This superior pressure relief cushions are made with layers of soft gel infused memory foam that regulates temperature, relieves pressure and increases comfort for users. 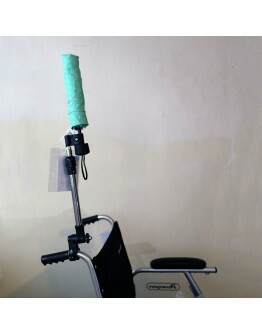 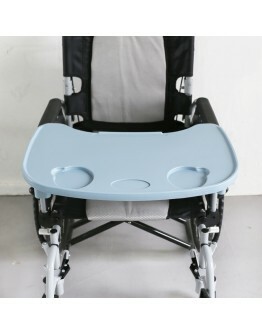 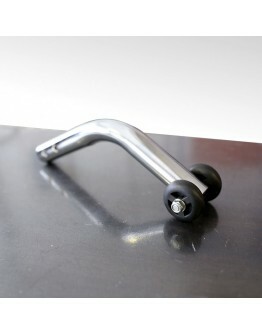 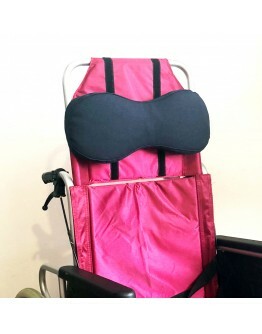 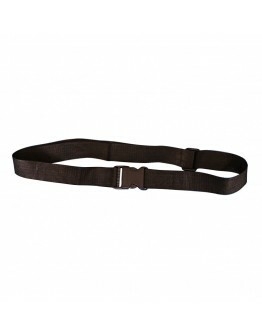 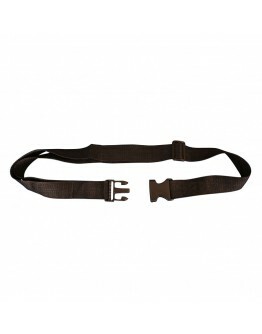 It ensures structural integrity , gently contours and promote postural stability . 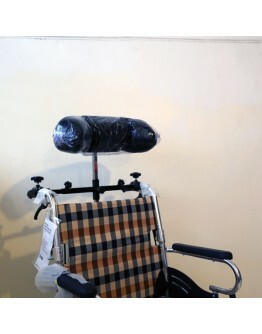 The Epic Seat Cushion comes with 2 incontinent covers. 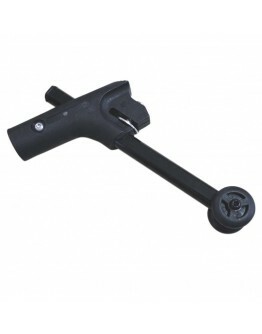 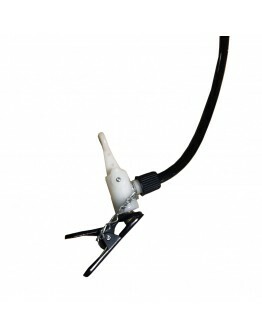 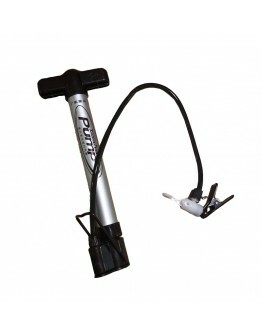 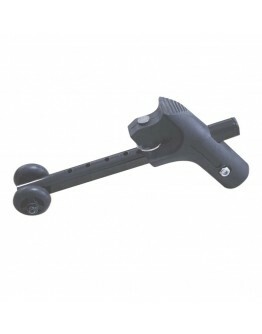 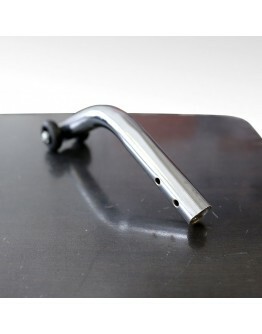 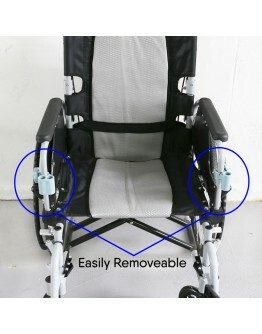 Designed for users that need moderate pressure redistribution. 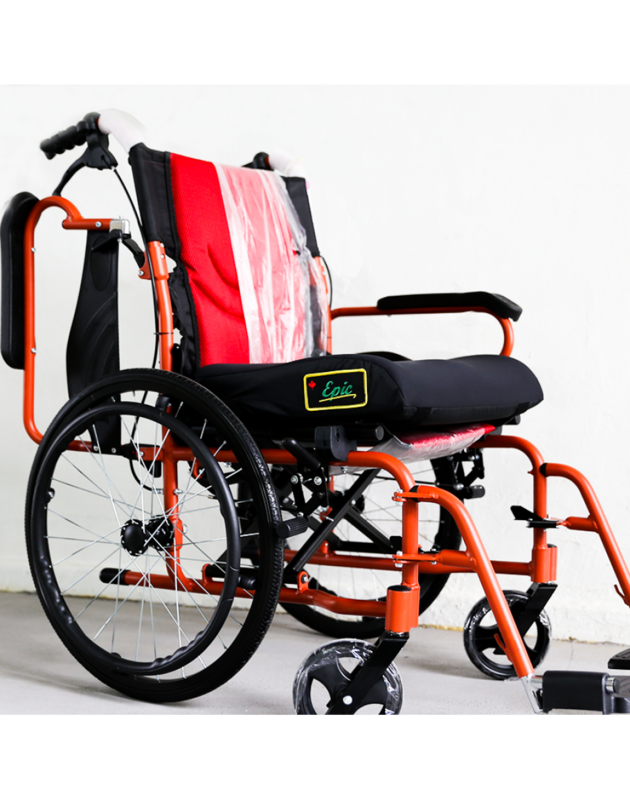 Customization in shape & size to accommodate various needs.